It was a tough week. Journalists around the U.S. were hit hard by layoffs, from HuffPost to BuzzFeed News to Verizon Media Group, which owns this very site. The government entered day 35 of the shutdown before President Donald Trump agreed to a short-term deal to reopen it for three weeks. And in the startup world, a once high-flying, venture-subsidized food delivery startup crashed and burned, leaving a cluster of small businesses in its wreckage. Some good things happened too — we’ll get to those. In an email to customers on Monday, Munchery announced it would cease operations, effective immediately. It, however, failed to notify any of its vendors, small businesses in San Francisco that had supplied baked goods to the startup for years. I talked to several of those business owners about what they’re owed and what the sudden disappearance of Munchery means for them. If you haven’t read John Carreyrou’s “Bad Blood,” stop reading this newsletter right now and go get yourself a copy. If you love to read, watch and listen to the Theranos saga as much as I do, you’ll be glad to hear there’s some fresh Theranos content released to the world this week. Called “The Dropout,” a new ABC documentary and an accompanying podcast about Theranos features never-before-aired depositions. 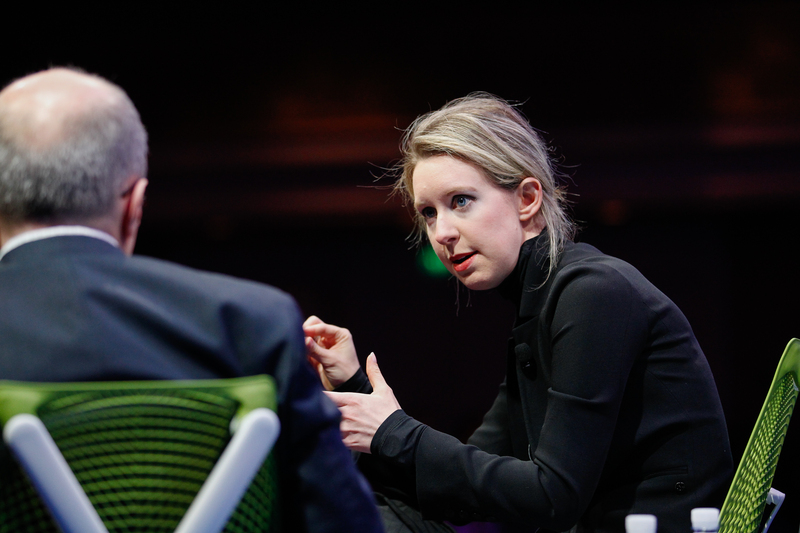 Plus, TechCrunch’s Josh Constine reviews the Theranos documentary, “The Inventor,” which premiered at the Sundance Film Festival this week. 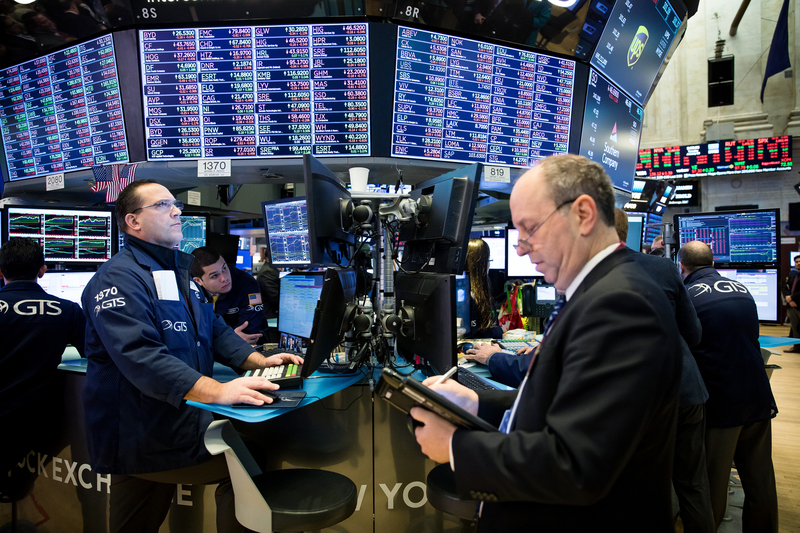 Confluent, the developer of a streaming data technology that processes massive amounts of information in real time, announced a $125 million Series D round on an enormous $2.5 billion valuation (up 5x from its Series C valuation). The round was led by existing investor Sequoia Capital, with participation from other top-tier VCs Index Ventures and Benchmark. 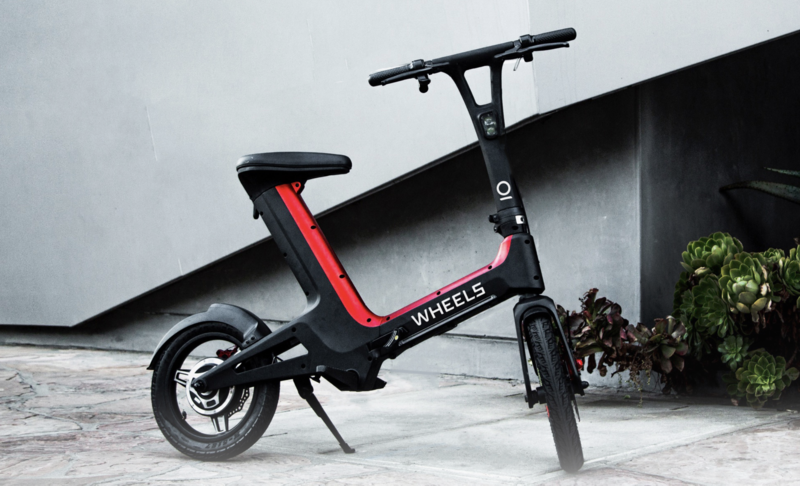 Jonathan and Joshua Viner, the founders of the SoftBank-backed dog walking startup Wag, launched Wheels this week, an electric bike-share startup with a $37 million funding from Tenaya Capital, Bullpen Capital, Naval Ravikant and others. Indonesia-headquartered Go-Jek has closed an initial chunk of what it hopes will be a $2 billion round after a collection of existing investors, including Google, Tencent and JD.com, agreed to put around $920 million toward it, according to TechCrunch’s Southeast Asia reporter Jon Russell. The deal, which we understand could be announced as soon as next week, will value Go-Jek’s business at around $9.5 billion. Through telemedicine and direct-to-consumer sales platforms, startups are streamlining the historically arduous process of accessing contraception. The latest effort to secure a significant financing round is The Pill Club, an online birth control prescription and delivery service. This week, the consumer-focused investor VMG Partners led its $51 million Series B.
Sunil Nagaraj spent years investing in startups at Bessemer Venture Partners, but he was itching to meet with younger companies and strike out on his own. So in the summer of 2017, he did, and now, Nagaraj said he’s closed Ubiquity Ventures’ debut fund with $30 million. March Capital Partners, the Los Angeles-based venture capital firm, raised $300 million for its latest fund. Plus, Zynga founder Mark Pincus is reportedly raising up to $700 million for a new investment fund, called Reinvent Capital, that will focus on publicly traded tech companies in need of strategic restructuring. A mental health startup, a construction tech business and a fintech company, among others. Take a quick look at the startups that just completed Alchemist’s six-month accelerator program. If you enjoy this newsletter, be sure to check out TechCrunch’s venture-focused podcast, Equity. In this week’s episode, available here, Crunchbase editor-in-chief Alex Wilhelm, TechCrunch’s Silicon Valley editor Connie Loizos and I chatted about Munchery’s downfall, The Pill Club’s mission to make birth control more accessible and the VC slowdown in China.